Top-Rated, Family-owned Lawn Care company in Spokane Valley, WA. We are committed to always providing the best lawn care services and meeting our customer satisfaction. Cardinal Landscaping LLC, in Oconomowoc, WI, is a premier lawn care company specializing in landscape services. With 15 plus years expertise in tree maintenance, mulch & topsoil delivery, retaining walls. 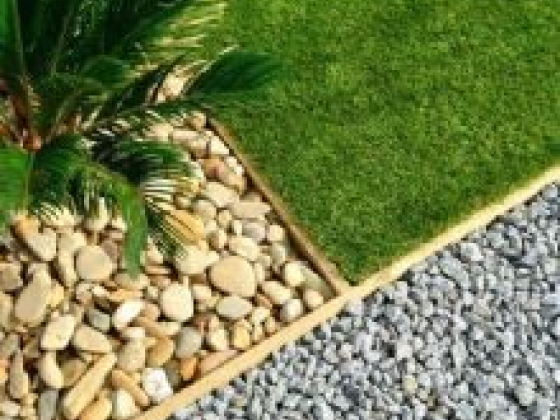 Daniels Landscape Inc. is a licensed and insured San Diego County landscape contractor known for exceptional service and the ability to create gorgeous landscapes in spaces of all sizes. Providing reliable service to the Priest Lake Area since 1993. We offer Tree Service, Retaining Walls (building & design) & Landscaping.